Stewart Jones has been an elected Director of TUH since 2006 and was a member of the Audit and Risk Committee until he was appointed to the Business, Finance and Marketing Committee in January 2016 (which later changed to the Product Pricing and Finance committee in December 2016). Stewart has worked in schools for over 25 years and much of this time has been as a classroom teacher. Stewart has taught in rural and regional communities within Queensland and believes that teaching is in his blood. 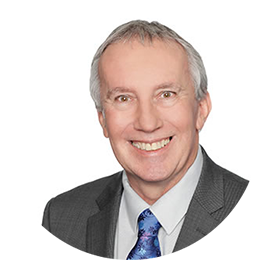 Stewart has supported the profession of teaching through his work with TUH and his active role within the Queensland Teachers' Union (QTU) that includes over 12 years of service on the QTU Executive. 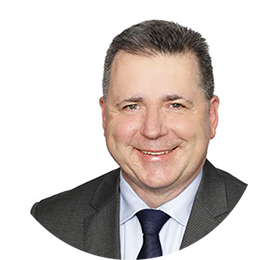 John is a member of the Bar in Queensland and has been in private practice since 2000. His practice is primarily in the areas of employment and industrial law. Prior to 2000, John was a principal industrial officer with the Queensland Public Sector Union where he had been employed for over eleven years. He is a Director of Queenslanders Credit Union. Sam Pidgeon has been a Director of TUH since 2001. 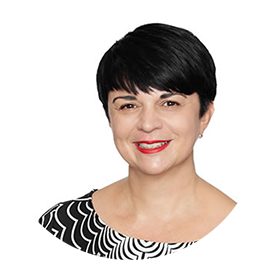 She has previously served on the Audit Committee and is currently Chair of the Product and Investment Committee. 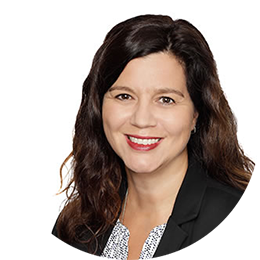 She is also Vice-President of the Queensland Teachers’ Union (QTU), a member of the Federal Executive of the Australian Education Union, and a Director of Seqwater.